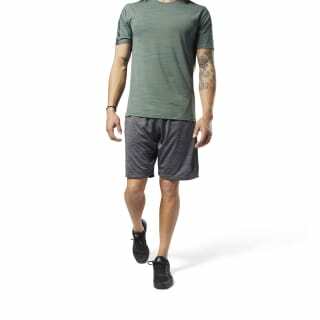 From rest days to full-on days, we have your back with these men's workout shorts. An easy fit helps you move freely from couch surfing to HIIT routines. 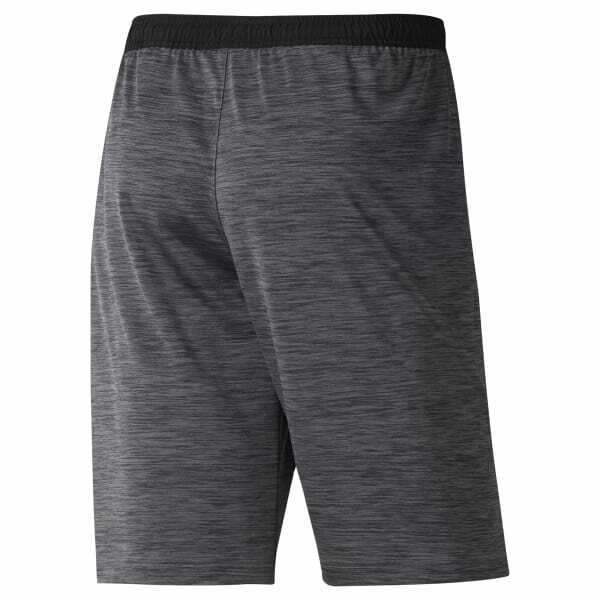 The woven waistband adjusts to assist with a secure and distraction free fit.